Continuing along with the general idea that I truly cannot wait for spring, I figured I should let you all know that Nepalese American designer Prabal Gurung is collaborating with Target this season, and the result in something pretty spectacular. 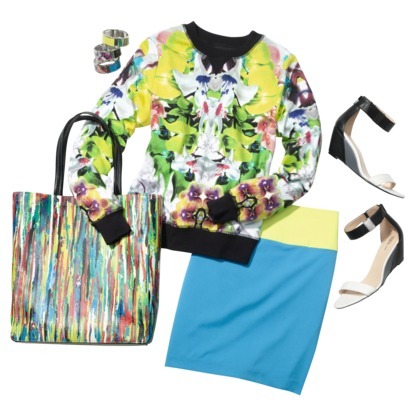 Then again, I've loved Target since I was 10, I've loved Prabal Gurung since he launched his first collection in '09 and I love bright colors and floral prints, so I guess there was no way I wasn't going to love this collection. You never know until you try it on.